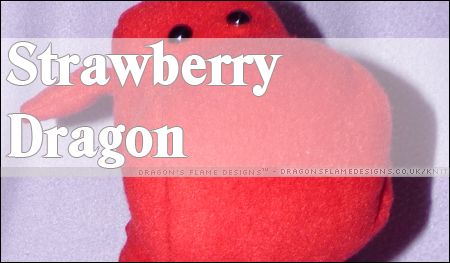 Strawberry is finished! 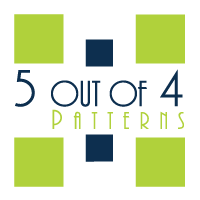 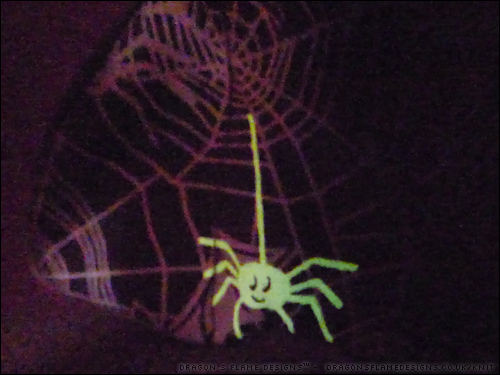 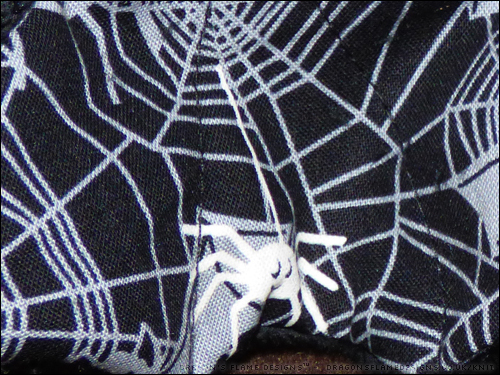 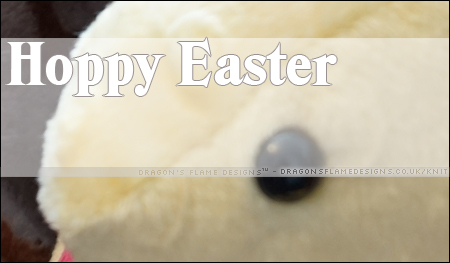 When I started, the only alteration to the pattern was going to be printing the pattern at 150% for a larger dragon. 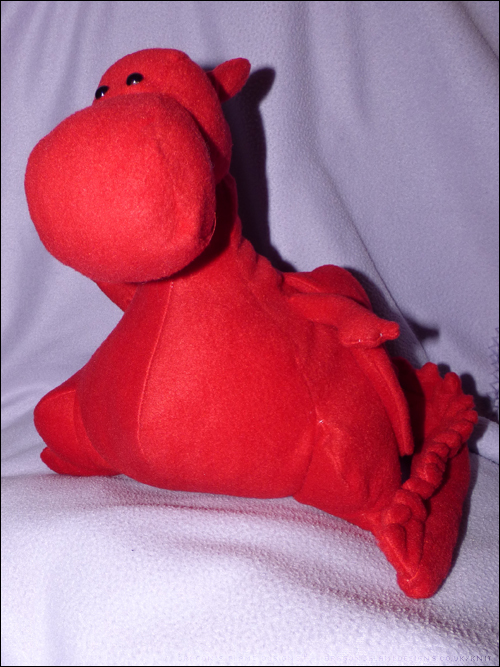 In the end, I made a few more alterations just to hopefully end up with a sturdier dragon. 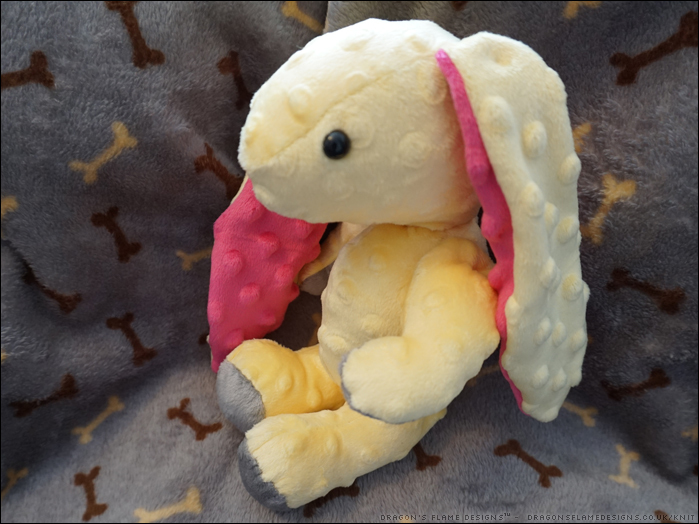 I cut the spines from two layers of fleece rather than using felt. 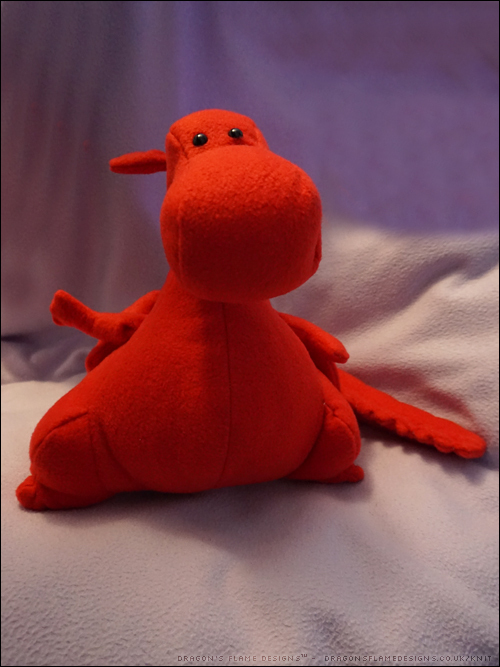 With a dragon this size being given to to my cousin’s little boy for his third birthday, I wanted something that would be soft, yet sturdy if he was picked up by his spines. 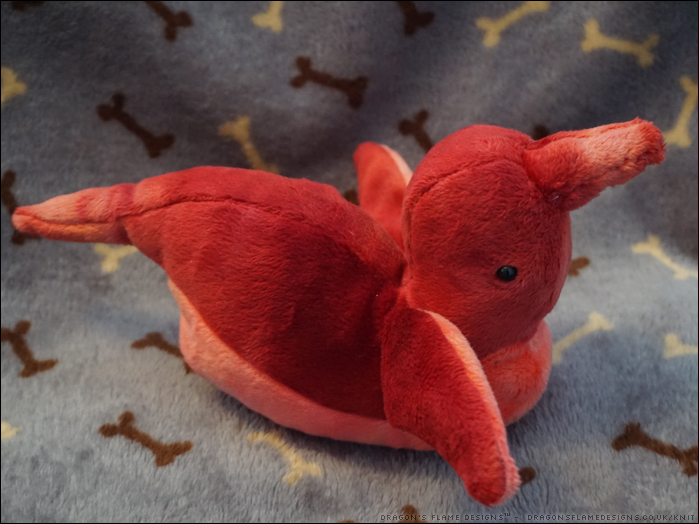 The arms and wings are meant to be ladder stitched onto the body, but I cut a slot and machine stitched them on the inside just to make sure they stay attached! 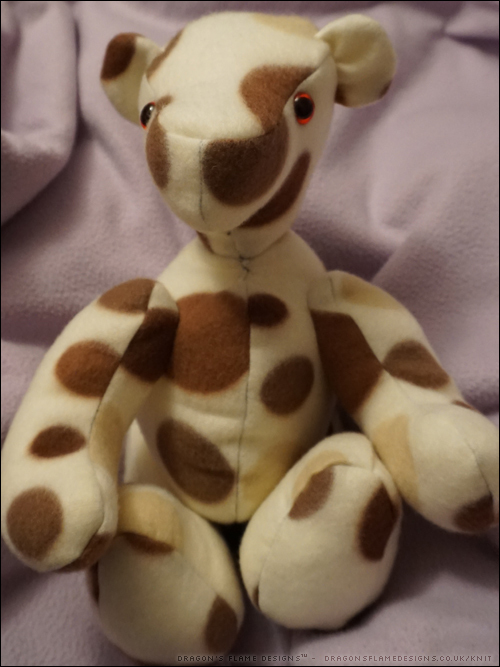 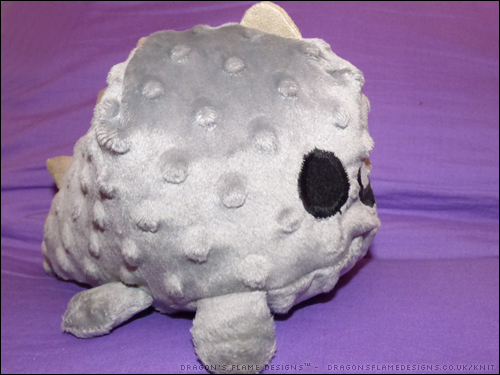 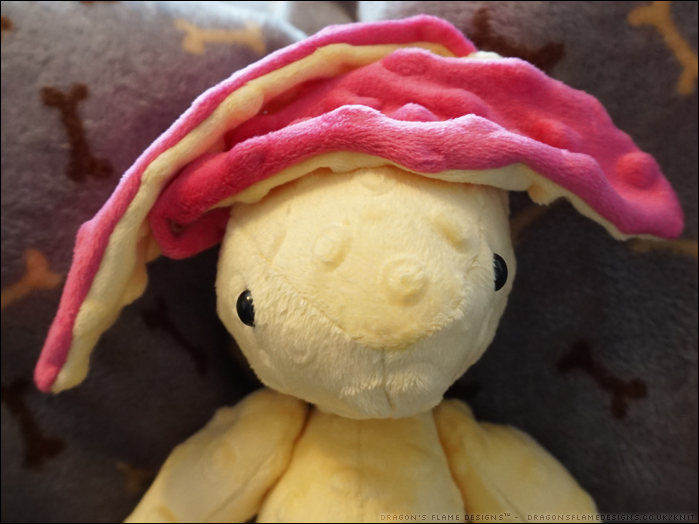 This gave Strawberry a small dart-like shape on his sides, but the fleece is quite stretchy so once he was stuffed you couldn’t really see the dart shape. 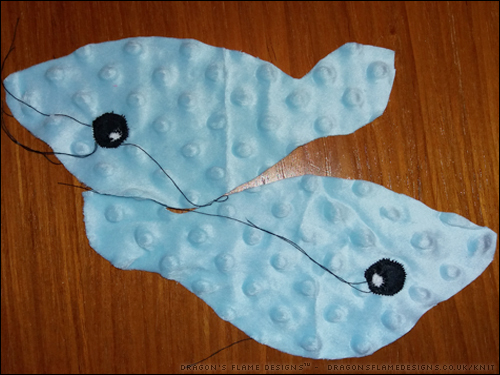 A slight error in reading the pattern meant I machine stitched the tail base to the tail sides and bottom part of the body, rather than leaving that gap to add the stuffing. 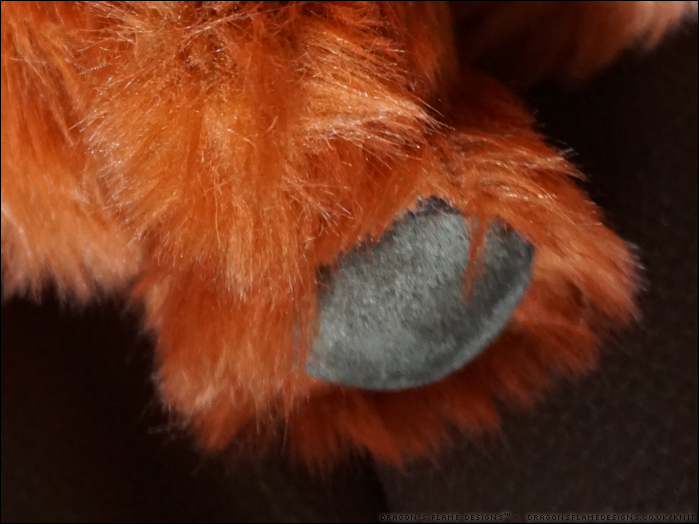 So, as I was finding the foot pads challenging to sew by machine, I stuff him through that gap, and hand stitched the foot pads at the end! 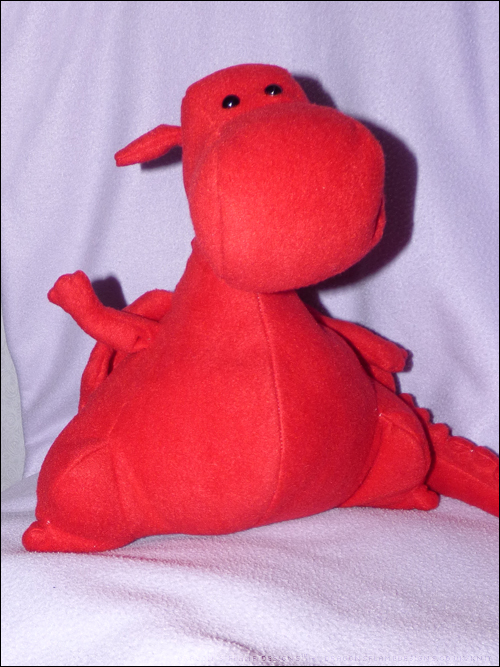 Hopefully K will approve of his not-so-scary, cuddly dragon. 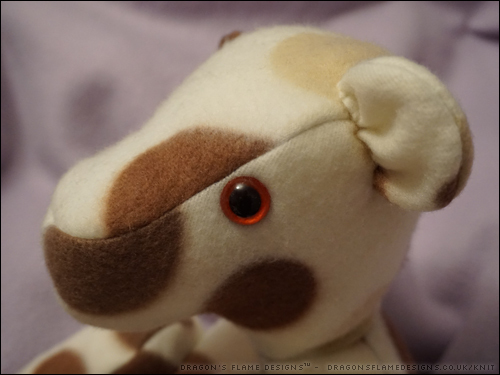 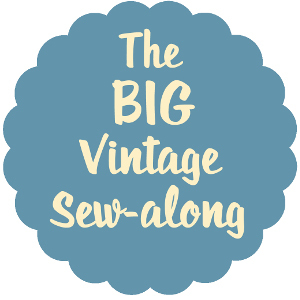 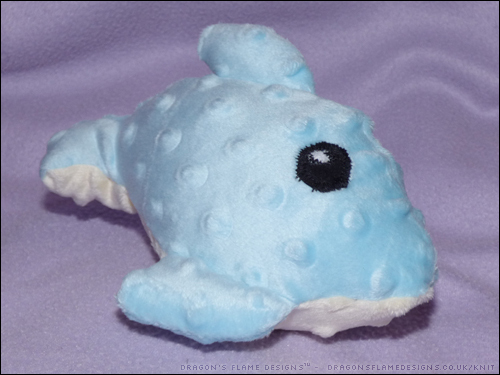 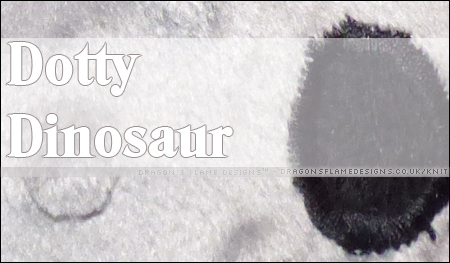 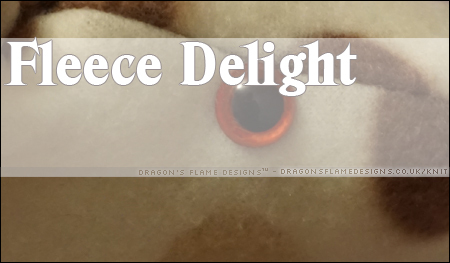 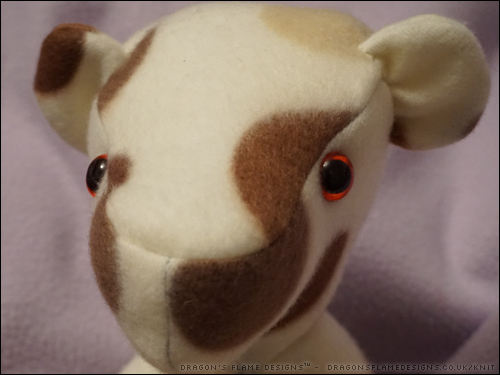 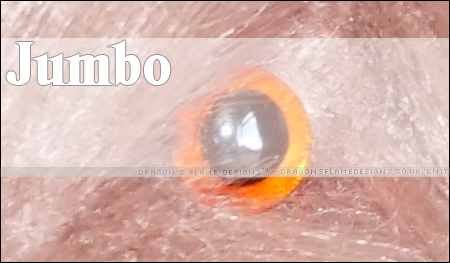 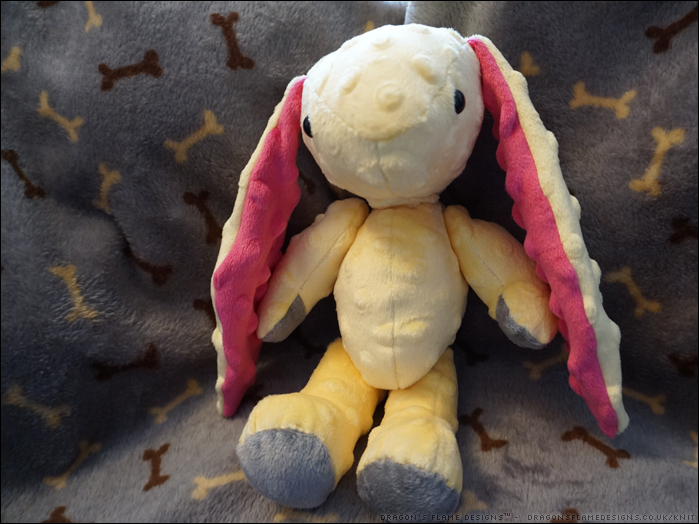 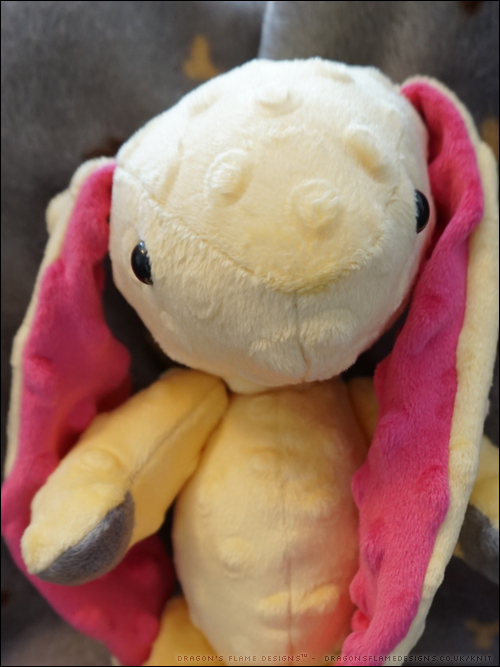 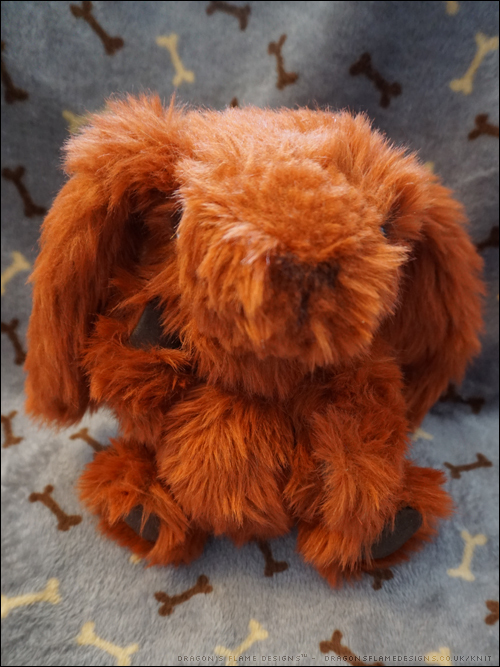 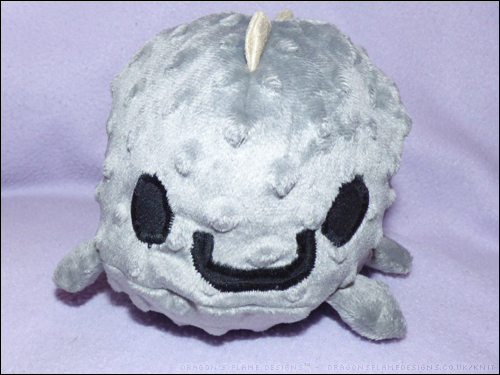 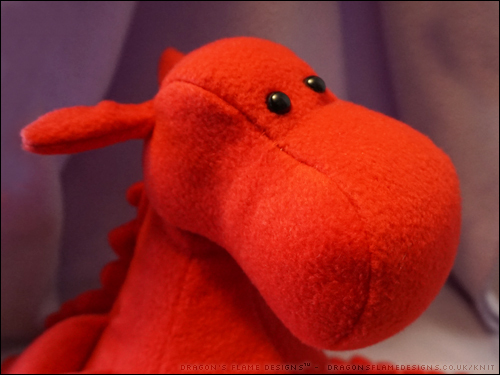 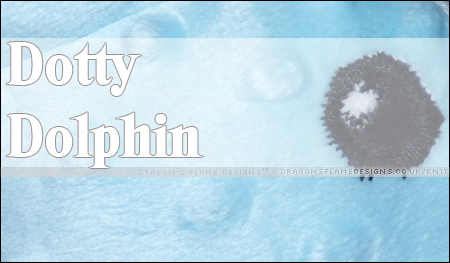 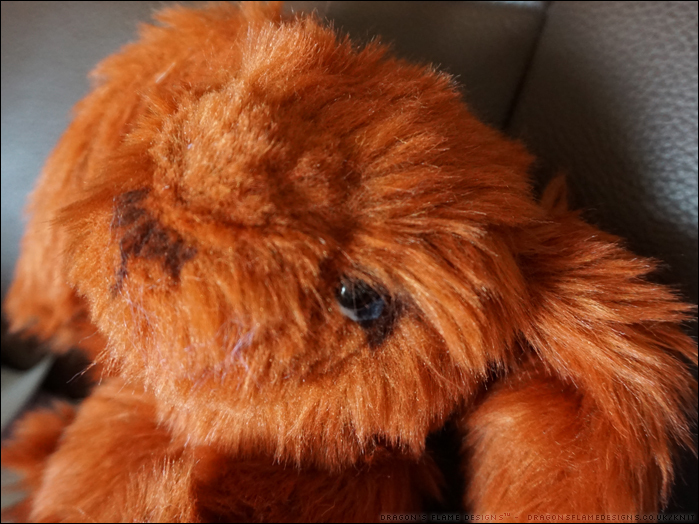 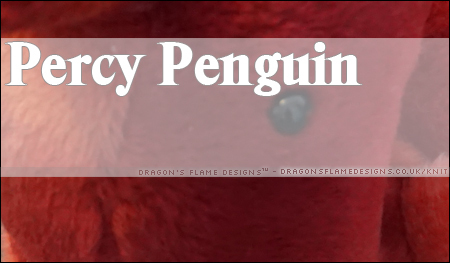 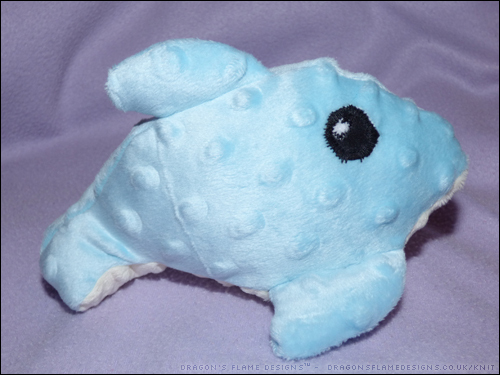 This entry was posted in Plush, Sewing and tagged dragon, plush, present, toy, Yoki Dragon on March 27, 2018 by Sewist. 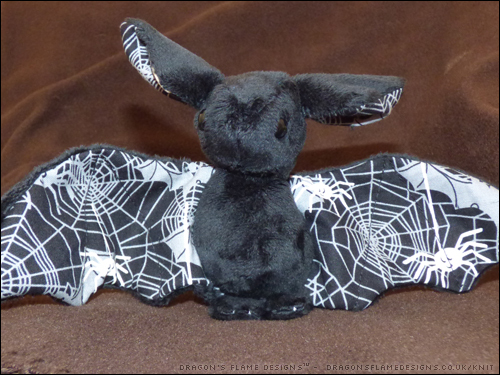 I finally finished the Forest Furry Bat without jabbing myself with the sewing needle too many times! 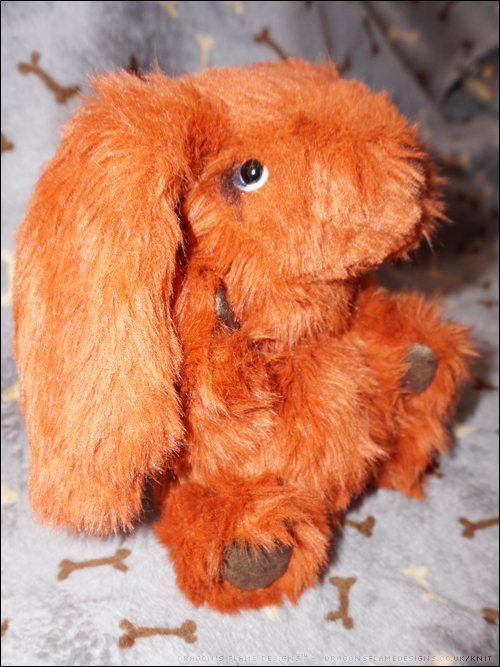 It wasn’t the easiest of things to hand sew, given the thickness of the faux fur pile, but I think the end result was worth it. 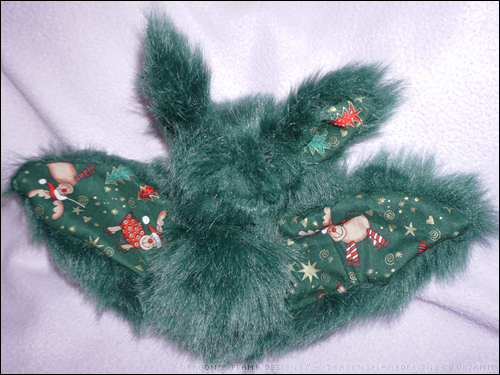 I know it’s not really seasonal given that I’d chosen some Christmas fabric for the inner ears and wings, but I didn’t want to wait for December to share it! 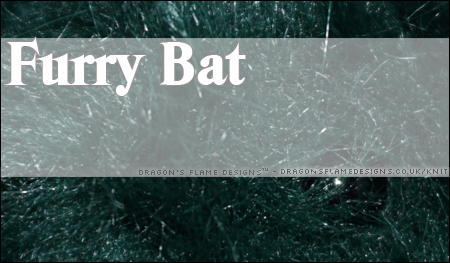 I think if I make another bat in faux fur, I’d be tempted to use fleece or felt to make the feet so it stands up a little better! 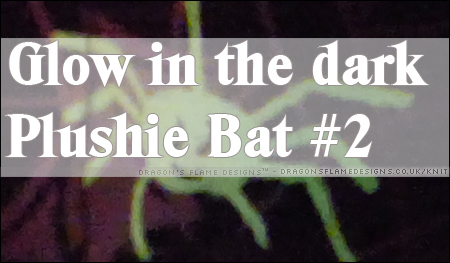 But it has given the bat a totally different look to the original design, which was definitely worth the effort. 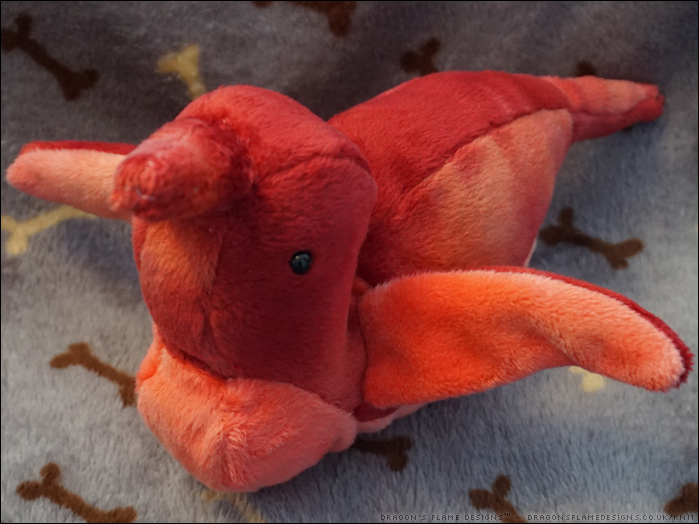 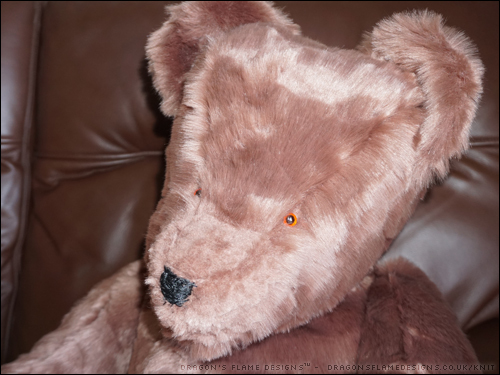 This entry was posted in Plush, Sewing and tagged Bat, BeeZeeArt, faux fur, plush, toy on March 20, 2018 by Sewist.